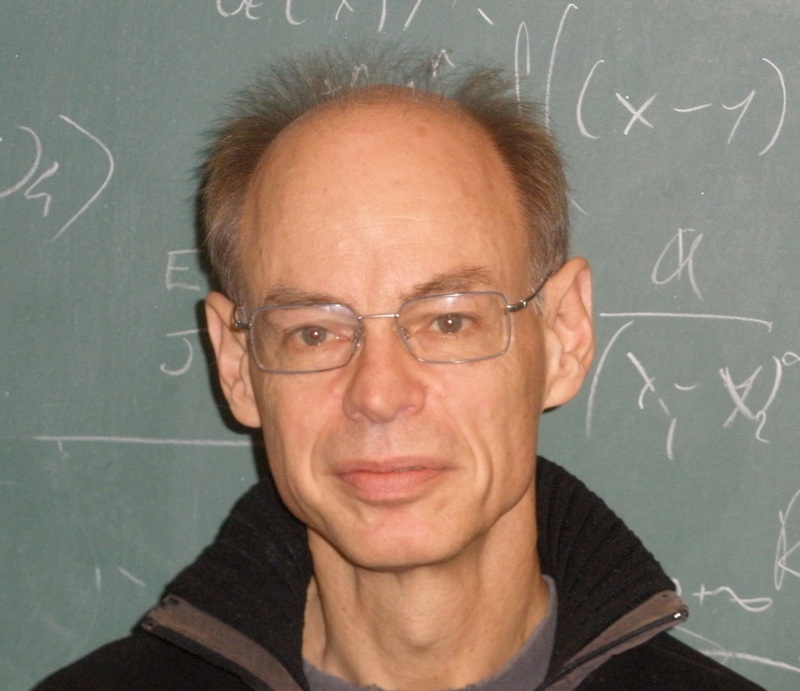 Jan Ambjørn is professor of theoretical high energy physics at the Niels Bohr Institute, University of Copenhagen and at IMAPP, Radboud University. The Standard Model of particle physics is a quantum theory. It is born quantum. The observations of the weak and the strong interactions were from the beginning linked to quantum phenomena. For gravity the situation is different. Because the gravitational coupling constant is so small compared to coupling constants in the Standard Model, any observations of quantum aspects of gravity have been ruled out so far. Here we will assume that gravity is a quantum theory. However, quantizing gravity has so far turned out to be difficult. That one might encounter difficulties is maybe not surprising if one recalls that classical gravity is the theory of the geometry of our spacetime. It defines distances between spacetime points. Ordinary quantum field theory tells us about correlations between fields separated by a well defined spacetime distance. Now we are asked to quantize the geometry defining these distances, so the meaning of spacetime distance etc. is not obvious in a quantum theory. (1) is there an average geometry around which spacetime fluctuates? (2) does this average geometry (which then plays the role of the classical geometry) resemble anything like our present universe? (3) how large are the quantum fluctuations when the size of the universe becomes small? Using the formalism of CDT this can be studied by computer simulations. We are thus able to study the quantum universe right after the big bang. The major question we have tried to answer in the present article is if this quantum lattice theory also exists as a genuine continuum quantum theory when we take the lattice spacing a → 0. Such a question is non-trivial even in the Standard Model. The lattice formulation is well suited to answer such a “non-perturbative” question. Our article provides the general setup needed for such an analysis in the context of quantum gravity. Publish your next paper in CQG for the chance to benefit from promotion on CQG+. CQG papers are selected for promotion based on the content of the referee reports. The papers you read about on CQG+ have been rated ‘high quality’ by your peers. This entry was posted in Author Insights, IOPselect and tagged causal dynamical triangulations, quantum gravity by BenSheard_Publisher. Bookmark the permalink.